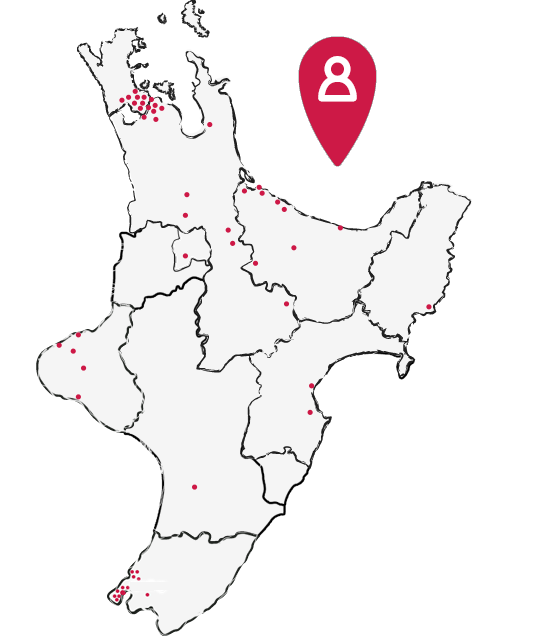 Nurtured at Home is committed to providing ongoing professional development and learning opportunities for Visiting Teachers, Educators, family and whānau, specific to a homebased learning environment. Therefore, we have appointed an inhouse Training and Development Support Visiting Teacher, Kristi Van Der Meys, who travels throughout the regions working with and alongside our teams to facilitate professional learning and development opportunities specific to a homebased context. In addition to being a Visiting Teacher and a qualified First Aid training provider, facilitating inhouse First Aid courses for Educators and Visiting Teachers, Kristi is well placed to engage with all of our regions to work with and alongside our teams to provide optimal learning opportunities. Throughout this year our teams will engage in learning to support children identified by Ministry of Education and Education Review Office as priority learners. High quality early childhood education can make a lasting difference for children and act as a protective factor for vulnerable children; those at risk of poor educational and life outcomes. Research indicates that some of our most vulnerable children include Māori, Pacific, those from low income families, and children with special learning needs. The Government identifies these groups as priority learners. ERO also includes children up to the age of two years as priority learners. In early childhood settings, priority learners will be the children the service has identified that require additional support to help them achieve equitable outcomes. To understand and respond to priority learners, early childhood services need to have a deep understanding of the identity and experiences of these children. Nurtured at Home is committed to providing an optimal learning environment for every child and we actively seek to build quality relationships with whānau so that we may support each individual child to reach their full potential.